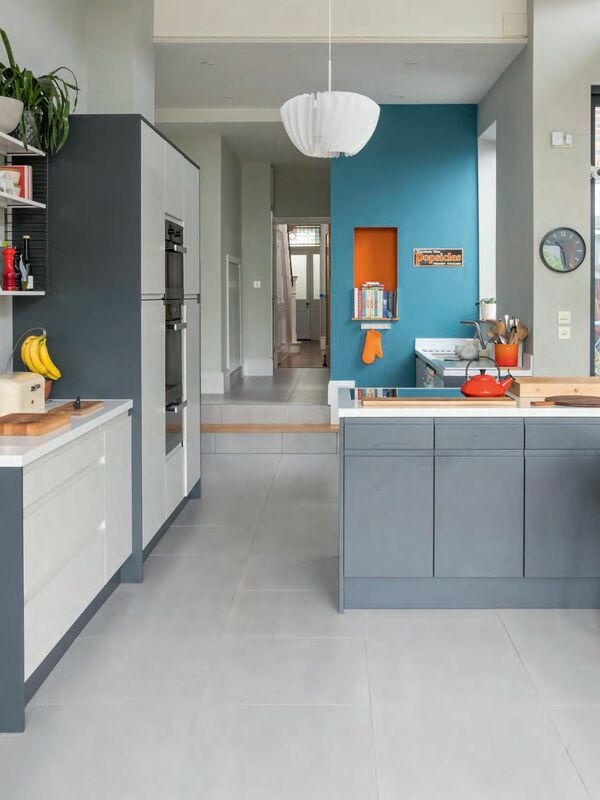 Dan and Miriam Nethercott had already made significant improvements to their 19th-century terraced house in Manchester when they decided to tackle an extension scheme to boost the size of the property. 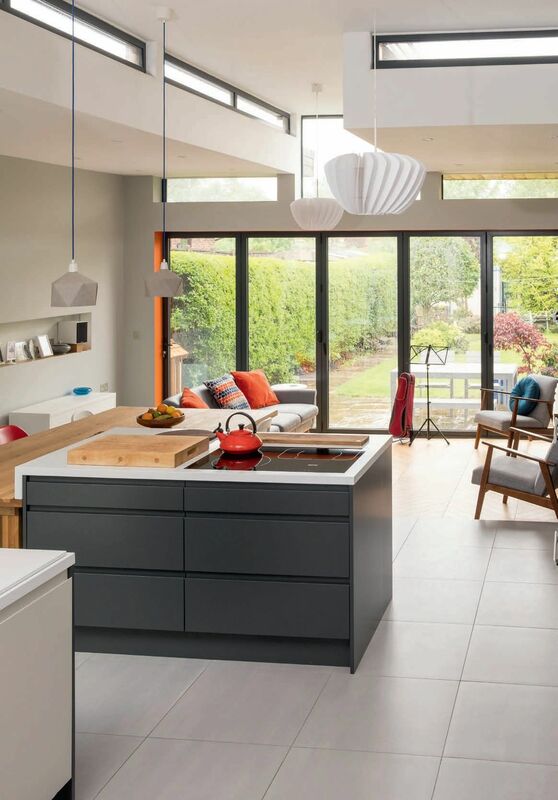 “We bought our home 11 years ago and did a loft conversion four years later,” says Dan. “I’ve made changes to the bathrooms, but constructing an addition at the rear of the house was a far bigger project.” Adding more space was at the top of the Nethercotts’ priority list. “It was all about making a better home for us and our growing children – nothing to do with increasing the property’s market value,” he says. 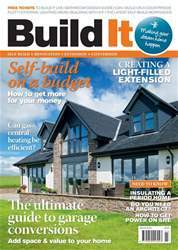 Get the advice and inspiration you need to complete your home building project on time and on budget with the March edition of Build It, including: - How to get more for your money - Is gas central heating energy efficient? 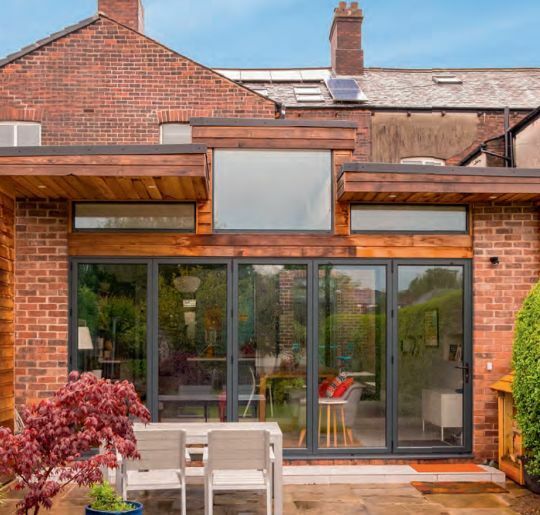 - Getting sunroom extensions right - Ultimate guide to garage conversions - Do you need an architect? ... and more! WHAT CAN YOU BUILD FOR YOUR budget? ARE YOUR DOORS & WINDOWS SECURE? Can gas central heating be eco-friendly?